The NFL Season might be over, but we're just getting warmed up! 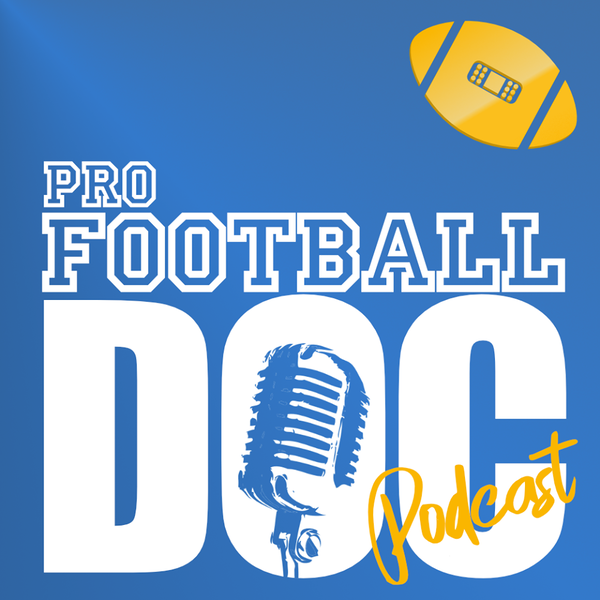 Today on the Pro Football Doc Podcast Dr. David Chao (@ProFootballDoc) talked with former San Diego Charger, Nate Kaeding. The Doc catches you up to date with injury news from around the league, talks with Executive Producer, Sean Pfeiffer (@RotoRadarCEO) about the AAF, answers questions from Twitter and much more.